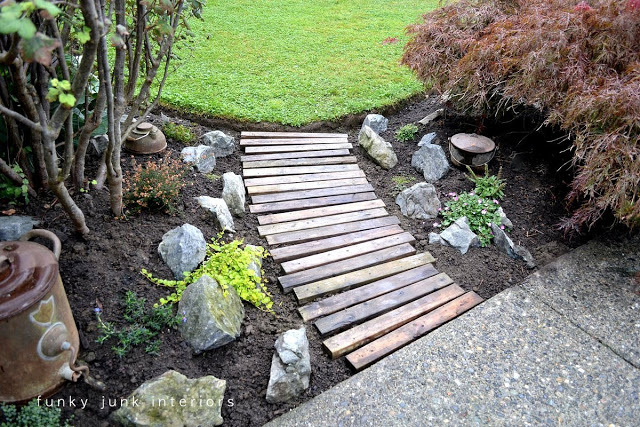 It isn’t to early to start working on your garden! Being trapped inside while the winter storms rage is no excuse. 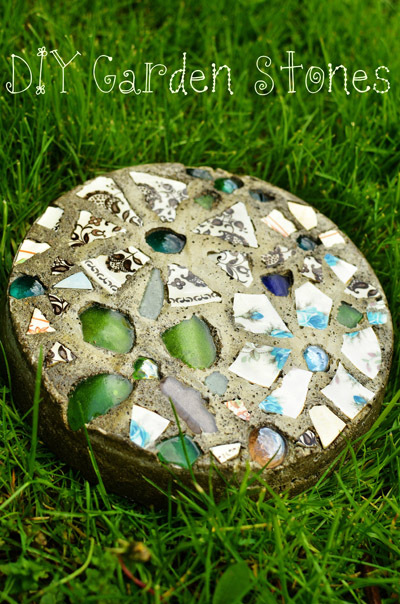 Get started on DIY Garden Stones! When the thaw comes you will be “steps ” ahead of the rest!